When it comes to dating have you ever wondered what else is out there? 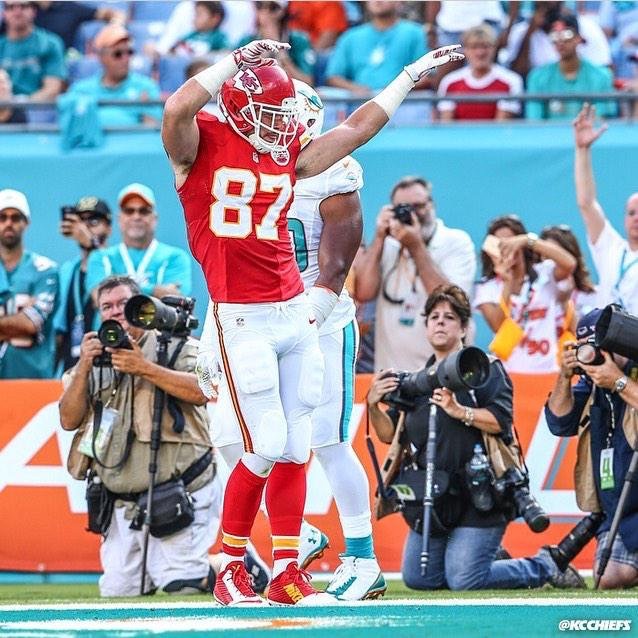 Well, Pro Bowl Tight End Travis Kelce is turning this dream into a reality as he is on a quest for love. 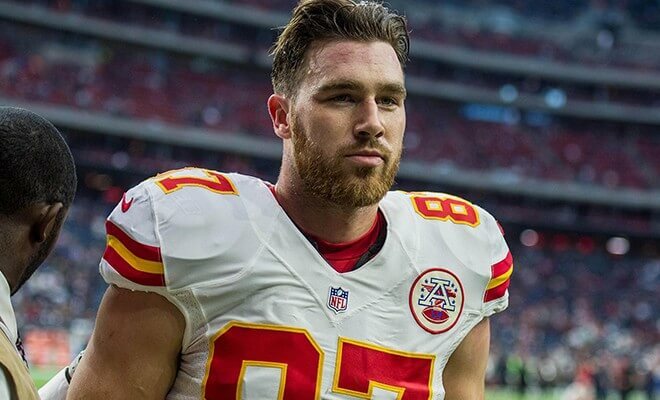 Kelce who is coming off his best season with the Kansas City Chiefs, in which he ended with 72 catches, is going to take off the helmet and show the world why he is quite the catch by starring in his own reality TV show titled, Catching Kelce. After a long season players usually free their minds of X’s and O’s, but not Kelce as the Cleveland native will bring 50 women from all 50 states on the show as they attempt to win him over. This seems to be a modern day version of The Bachelor meets The Flavor of Love as the gridiron star will show the world why he should be highly coveted off the field as well. Little details have been released on how the show played out other than giving the women 30 seconds to introduce themselves, in hopes of leaving an impression to stay on the show as he almost immediately trims the list down to 20. Hopefully the king of touchdown celebrations who recently signed an extension with his team can grasp a long term relationship with the lucky winner. The show is set to air on E! with the premier date set for October 5th, which also happens to be the bachelors’ birthday. Talk about a dream come true as he gets to sit back and watch 50 women at the palm of his hands on the day he turns 27.